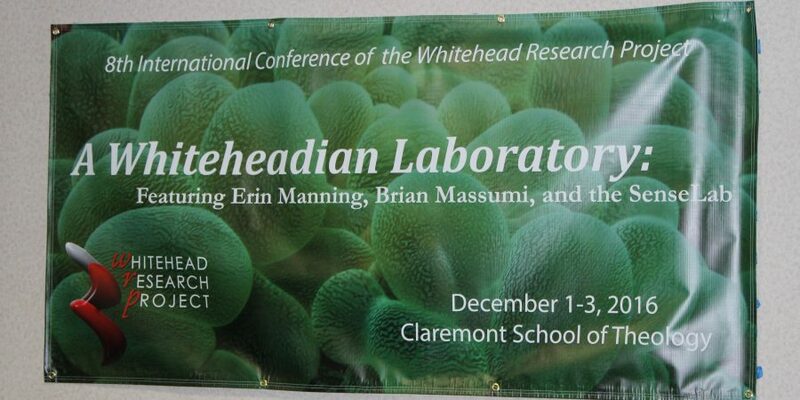 Upcoming Conference: Whiteheadian Laboratory (Dec 1-3, 2016) This year’s conference asks: How does the work of A.N. 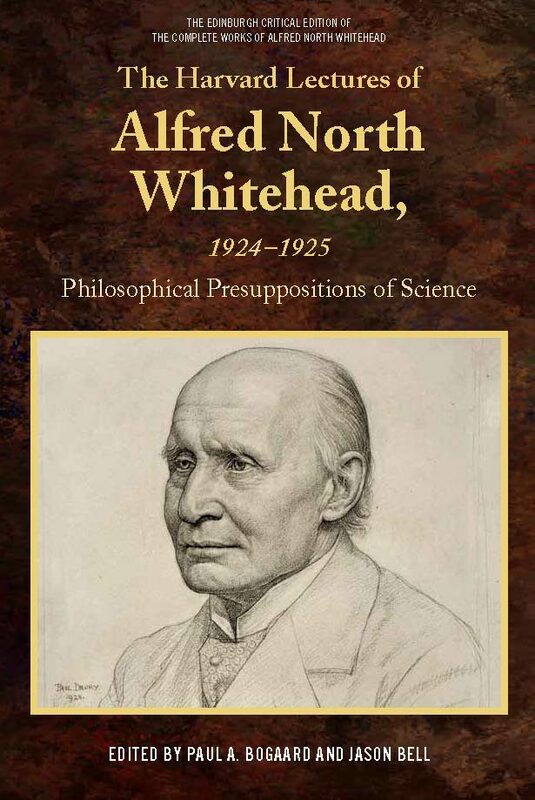 Whitehead help us to not just think differently, but also act, live, communicate, and learn differently? A more specific way of putting this question is to ask: How Do We Make Ourselves a Proposition?